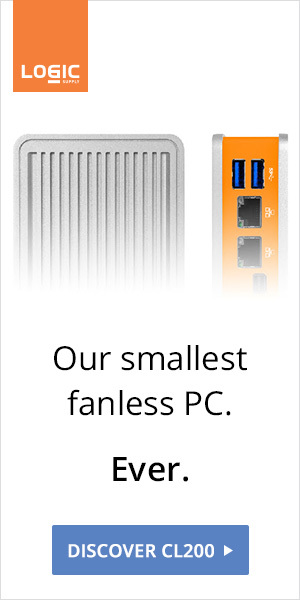 FanlessTech: Intel NUC = Steam Box ? 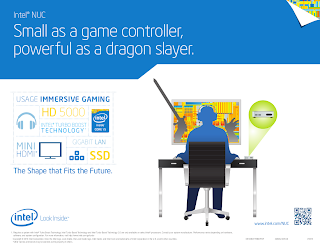 Intel NUC = Steam Box ? Intel is positioning the NUC as a gaming machine. 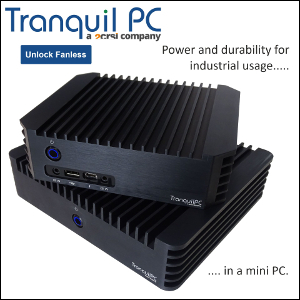 With the release of the D54250WYK kit featuring a Core i5-4250U and Intel HD Graphics 5000, the diminutive PC can certainly establish itself as a capable Steam Box. A small and silent one.